Popular Kid’s juice with no artificial ingredients. 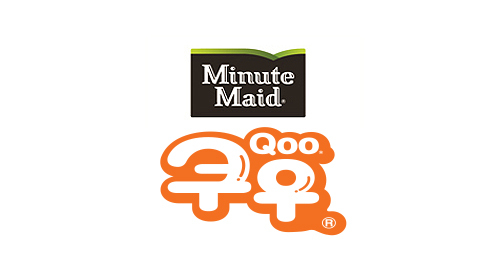 When it comes to what goes in their lunchbox, Minute Maid Qoo is a no brainer! Not only is it refreshing after a long day of learning and playing, but they're also fun to drink and easy to pack.